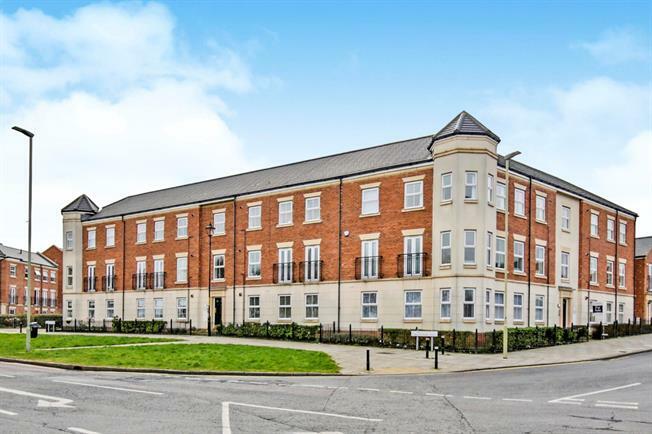 2 Bedroom Flat For Sale in South Shields for Asking Price £125,000. Have you ever dreamed of living by the sea? This very stylish apartment will make that dream become a reality. The property is located on the incredibly popular and very much sought after Westoe Crown Village development, because of this location you will be within a stone's throw away from South Shields breathtaking coastline and stunning beach. You will also be close to the beautiful Marine Park, local amenities, transport links, popular bars and restaurants. Upon your visit you will discover a welcoming entrance hall with a spacious storage cupboard, which gives access to a well presented and bright lounge, a kitchen with fitted appliances, two double bedrooms and a modern bathroom WC. Externally the property offers an allocated parking space to the rear. To arrange viewings please contact us on 0191 4166919.